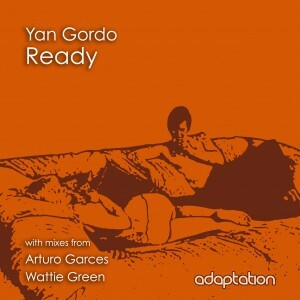 Returning to Adaptation Music following the success of ‘Calmos EP’ is none other than talented French producer and DJ, Yan Gordo. 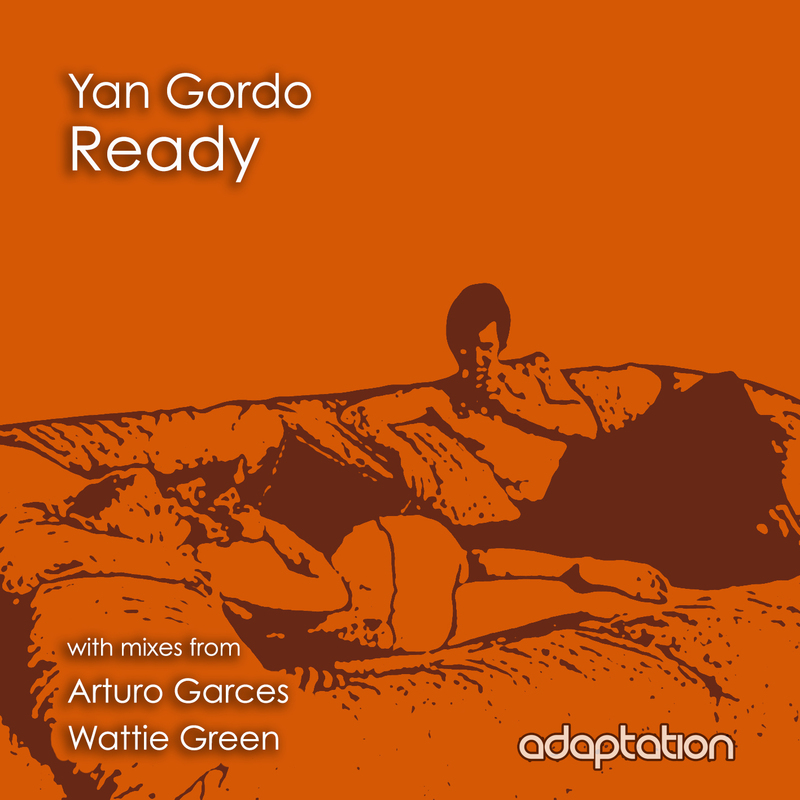 His new single ‘Ready’ includes massive remixes from Arturo Garces and Wattie Green, with Arturo’s version already seeing strong support from both Mark Farina & Phil Weeks (Robsoul). Further early support from Inland Knights, Golf Clap, Hector Moralez, Nick Holder, Dave Mayer & more.